Note : this product is becoming very difficult to source but we currently do have stock. Dec 2018. Fiji Mahogany greyed-off after weather exposure. Fiji Mahogany has a unique colour tone, has great environmental qualities being plantation grown it is highly sustainable and low impact. 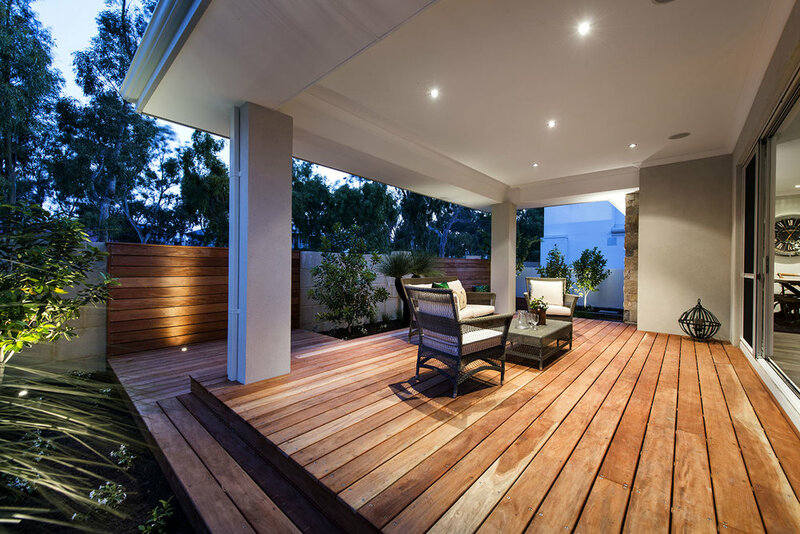 Smooth under foot and a great choice if you are looking for a decking that you intent to let grey off naturally.